Posted on 27 October 2016. 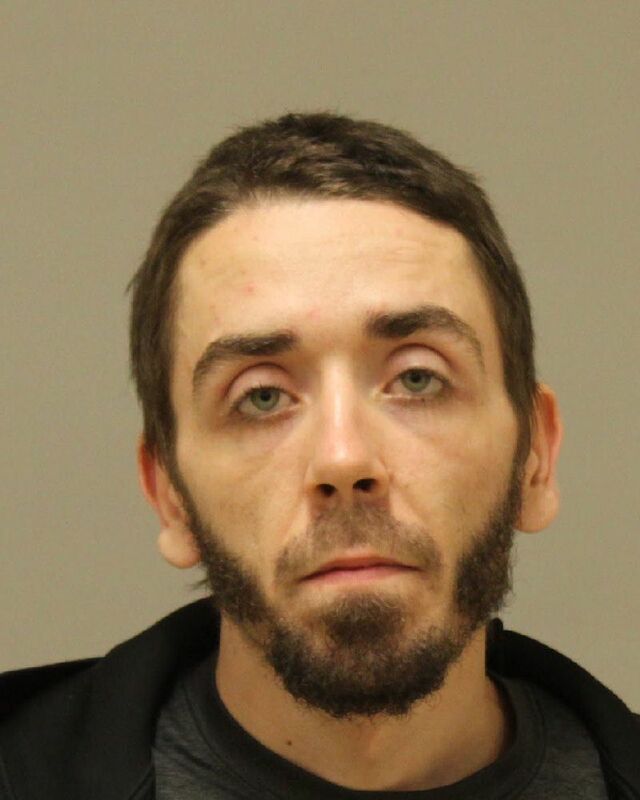 An Algoma Township man is facing charges after he stole a vehicle Monday and set up a meth lab inside. According to the Kent County Sheriff Department, they took a report of a stolen vehicle from the 6400 block of 14 Mile Rd, in Courtland Township, on Monday, October 17. Also stolen with the vehicle was a handgun, which was inside the vehicle at the time. A short time later the vehicle was spotted at Meijer, at 3700 17 Mile Rd, and the driver was taken into custody. The gun was still in the vehicle. When deputies searched the vehicle, the found a meth lab inside. The Kent Area Narcotics Enforcement Team (KANET) responded to process the meth lab. The suspect, Jay Allin Pluskhat, 26, of Algoma Township, was arraigned on Tuesday, October 18, on charges of delivery and manufacturing of methamphetamine; receiving and concealing a firearm; and unlawful driving away of a motor vehicle. Bond was set at $25,000 cash or surety. « A Hotel in Cedar Springs?